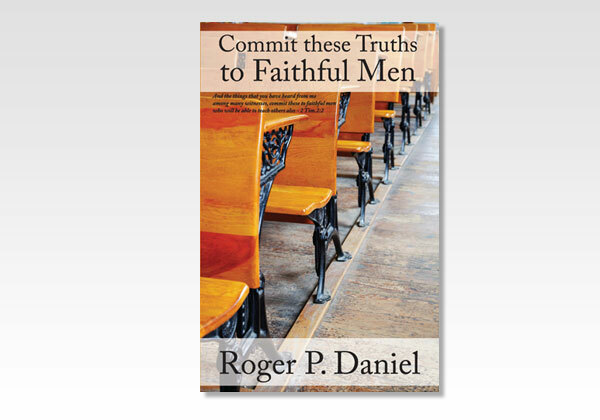 The apostle Paul made several pleas concerning the truth he taught, especially as to the Church. He taught Timothy, and Timothy was to teach faithful men who would teach others also. I have attempted in his book to summarize the things taught by Paul in his epistles to help give you incentive to study further. Since Paul probably wrote Hebrews, we have included the major doctrines there. We would do well to have an outline of these doctrines in our minds so that we won't be carried about by every wind of doctrine. This endless chain is to go around many times so that no one will not know of the things God wants his people to know. May we learn well. Roger P. Daniel is a married, retired safety engineer with two grown children and five grandchildren. He lives in Michigan and continues to teach in the local assembly where he has been actively ministering the Word, especially to young people, for about 50 years.